All things yoga related: yoga guides, yoga tips, yoga stories and yoga inspiration. A Personal Yoga Practice is King – Here’s Why! Can Men Wear Yoga Pants? 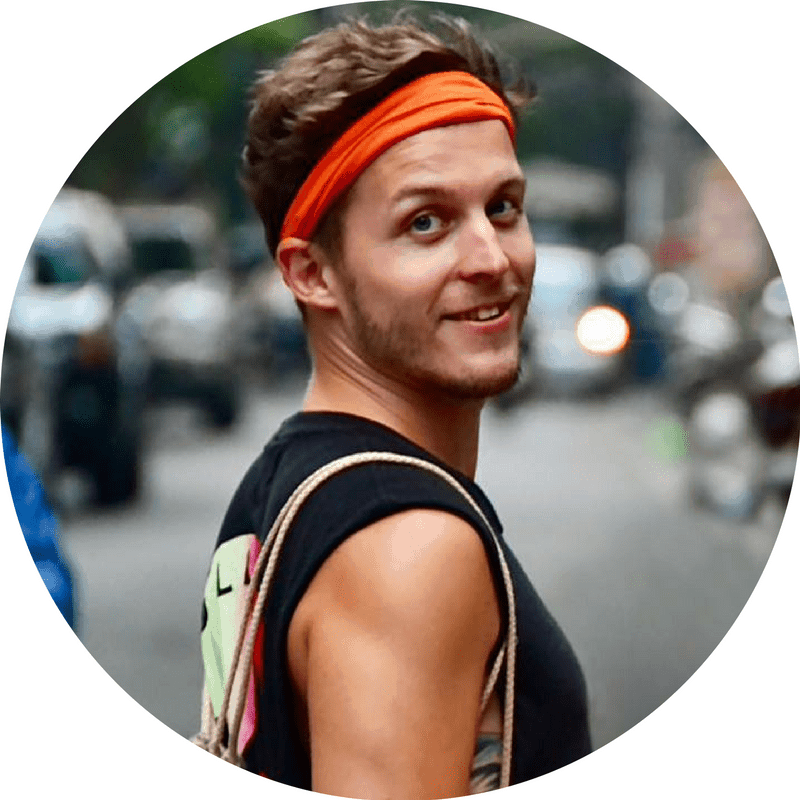 I'm Dan, the creator and editor here at Yogi Goals. I believe that yoga has a place in everyone's lives, and I'm here to help make that a reality.